I recently had the opportunity to visit with Teresa Livesay of the Ohio Pug Rescue (OPR). 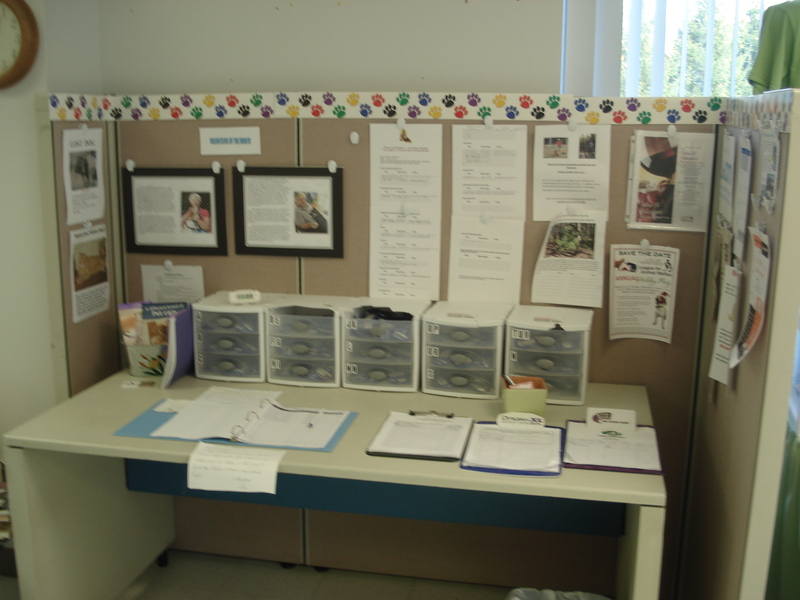 In addition to being the Foster Care Coordinator for the Cincinnati and Dayton area, she hosts adoptable pugs as well. Cajun is a 2 year old who was pulled from a shelter. He has lots of life and is super friendly. Trevor is a 5 year old who was an owner surrender. Cajun likes A LOT of attention. He would do best as an only pet. 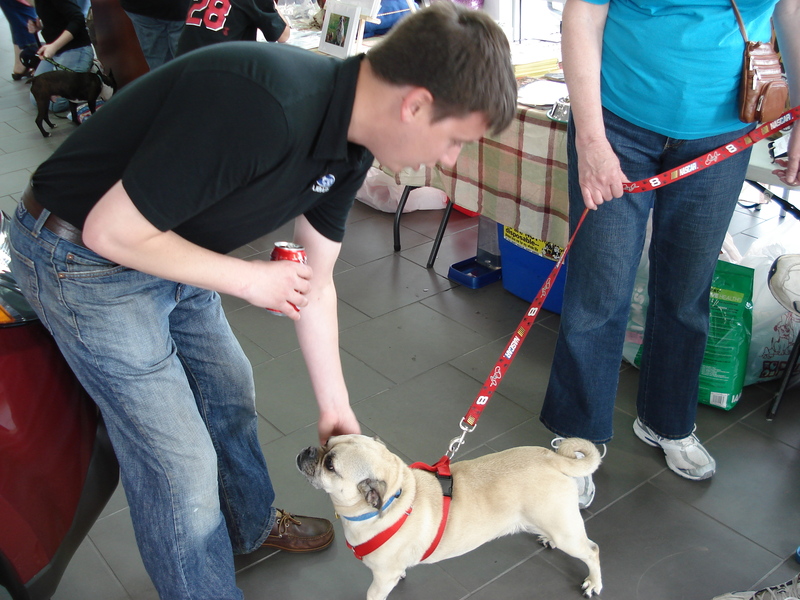 OPR has been helping pugs find homes for 15 years with a 100% volunteer staff. There is an extensive network of host homes that take care of the pups until they are ready for adoption. 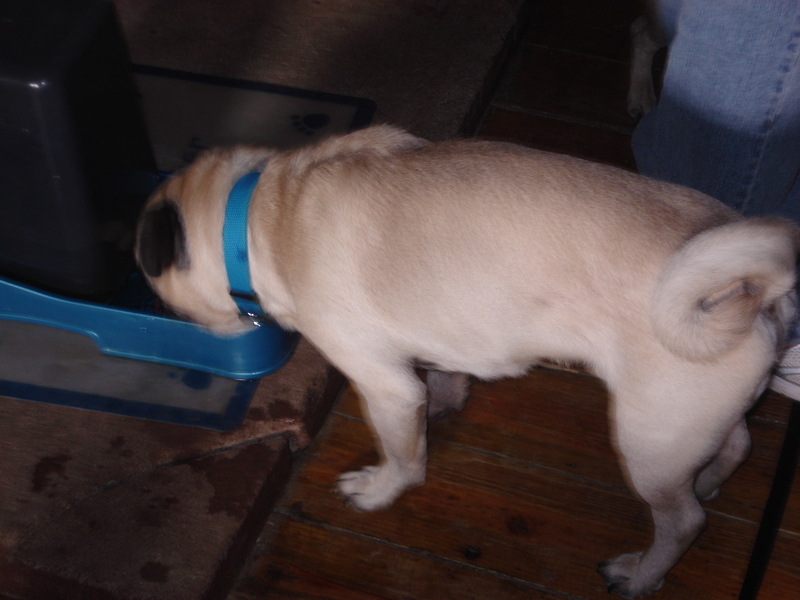 Each OPR pug is spay or neutered, given all necessary shots, and microchipped before they are eligible for adoption. 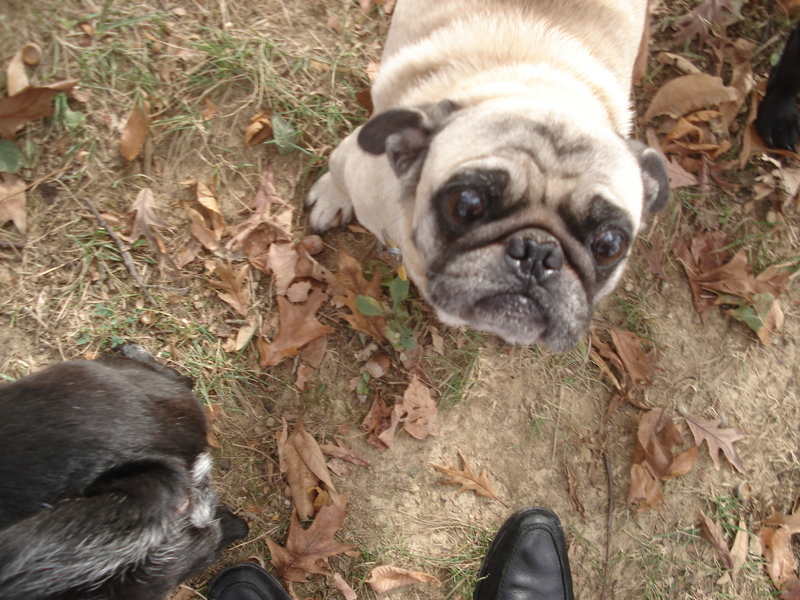 Cajun, Trevor, and other Pugs will be up for adoption at our upcoming Love a Pet at Busam Subaru event. We are hoping for a big turnout to help get a lot of dogs adopted. Please let your friends know about this great event! I had the privilege of visiting The League for Animal Welfare today, and what an impressive facility they have. 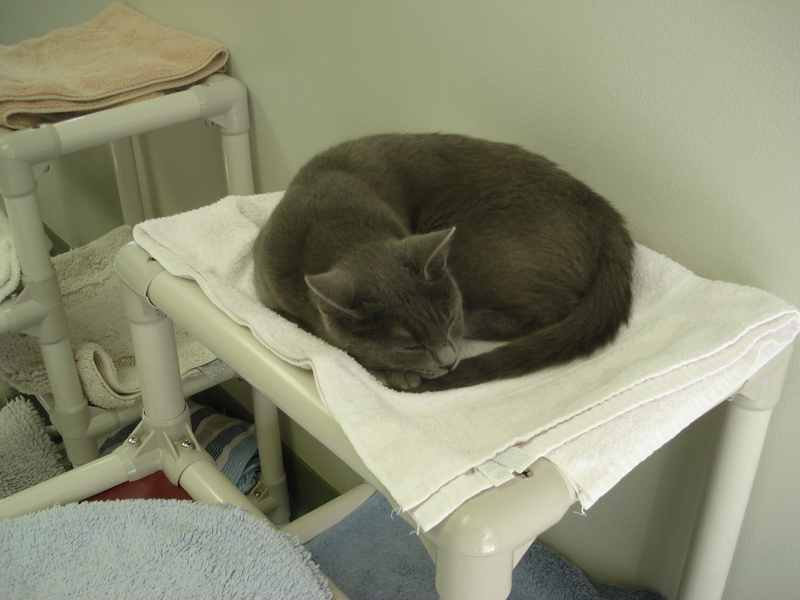 7 cat rooms, 2 areas of “dog runs”, 4 large fenced in play areas, and 20 acres make this an ideal place for a rescued animal. 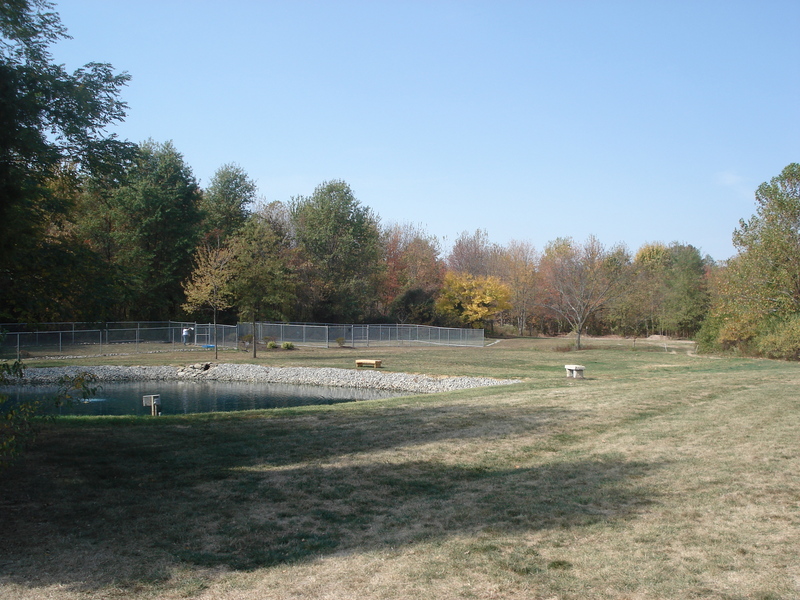 The League for Animal Welfare is located just off State Route 32 East, in Batavia. The current location recently celebrated its ten year anniversary, but The League itself has been helping animals for over sixty years. 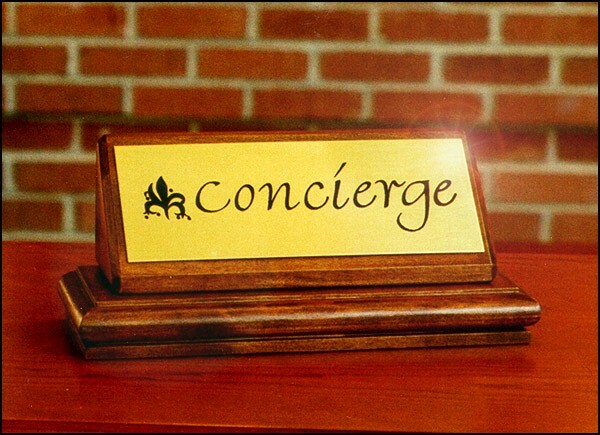 The current staff consists of 12 people, and a volunteer network of (are you ready for this number) over 1,500 People! Isn’t that amazing ~ I was floored when I heard that. It is so awesome that there are so many people willing to help care for so many animals in need of some TLC. If you are interested in volunteering please click here to learn more about volunteer opportunities! The League takes care of over 40 dogs at a time, and about the same number of cats. Each dog is given its own “run”, which an area for them for move around and get some exercise. 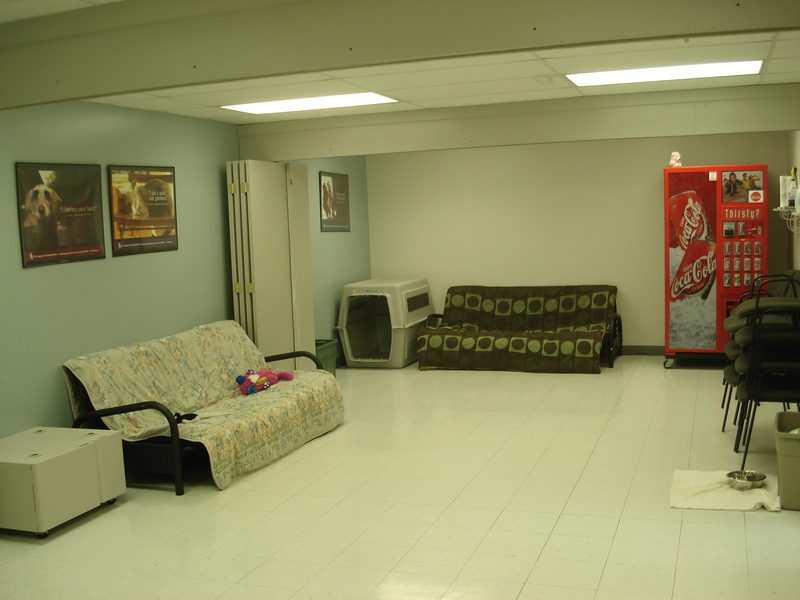 Each cat room is large and has a sliding door that allows the cats to come in and out as they please. To learn more about some of The League for Animal Welfare’s cats and dogs you can visit their website, or stop by Love a Pet at Busam Subaru. A team of staffers and volunteers will be on hand to help you find your next best friend. 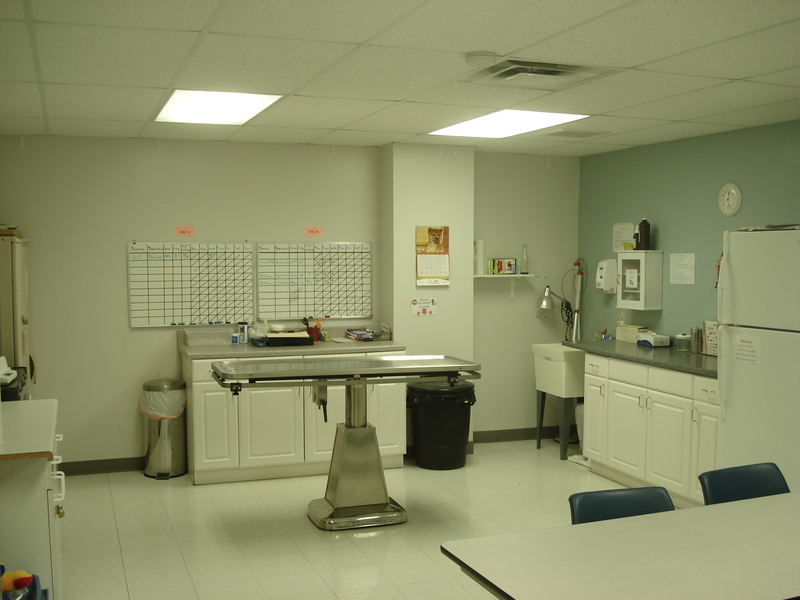 Please take a minute and enjoy a few additional pictures of their gorgeous facility! 2011 Subaru Impreza WRX Exclusive Cincinnati Release!!! Busam Subaru will be host to the unveiling of the 2011 Subaru Impreza WRX in the Cincinnati Area. Prizes will be on hand for attendees! 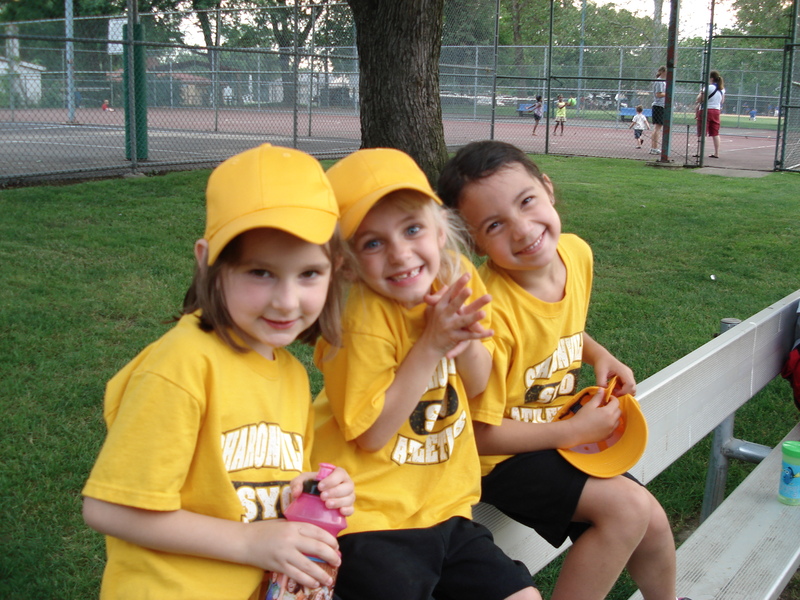 There’s nothing more fun than watching some good ole’ fashioned Tee-Ball. 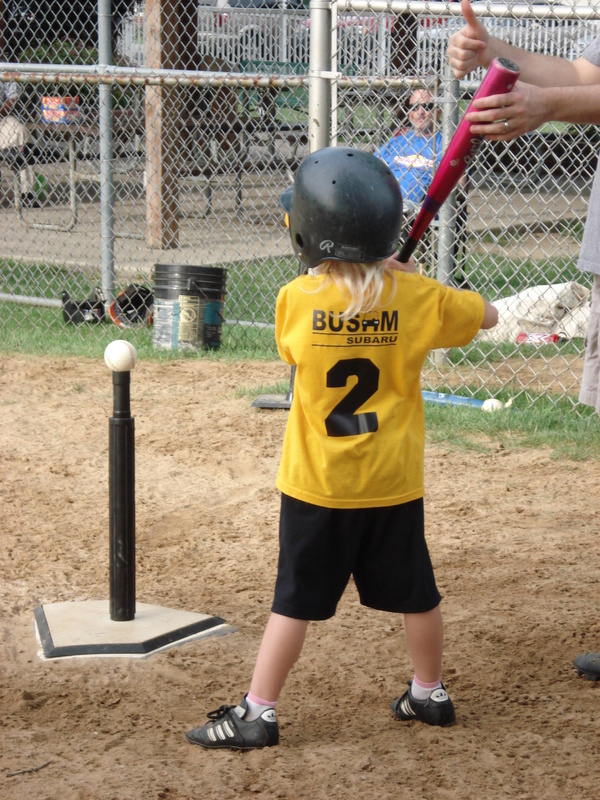 The Busam Subaru sponsored Sharonville Shooting Stars were in action last night against Sharonville Ameristop. One of many close plays during a great game! These parents are the kind you want coaching your child’s team. Coaches Brian Williams and Kelly Meyer are awesome with the kids. Everything always positive, encouraging, and ensuring everyone is having a great time! The league is structured to be instructional. Teams consist of 10-11 players. Everyone bats and everyone plays the field each inning. The ball is teed up each time by a coach who stays at home base. 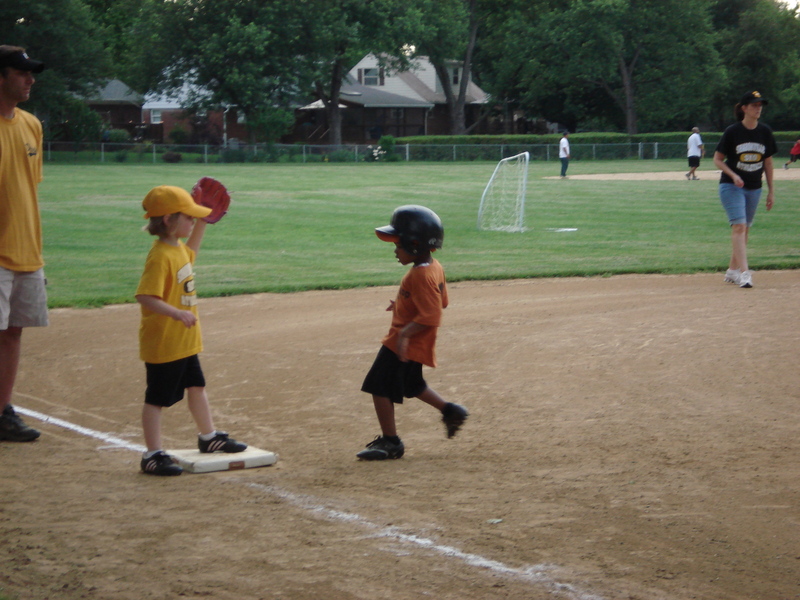 The batting team also has 1st and 3rd base coaches. For the fielding team 3-4 coaches in the field to control the chaos. Check out some action shots from the game! I want to thank the parents and players that posed for pictures and talking with me. I am already excited for next week! Maybe, I’ll be able to wrangle up some treats! Puppy Dogs + Hot Dogs = Lots of fun! 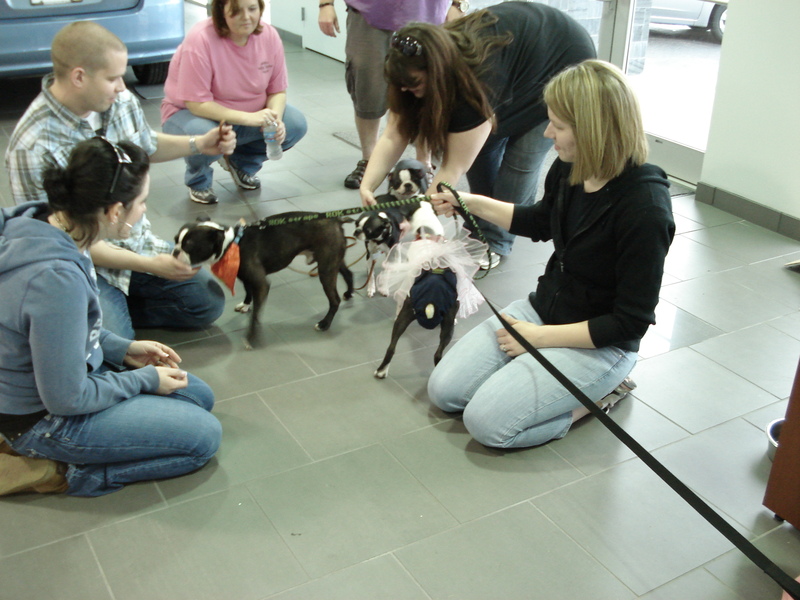 Yesterday was our pet adoption day: Doggy Days at Busam Subaru. We had such a great time and a great turnout. 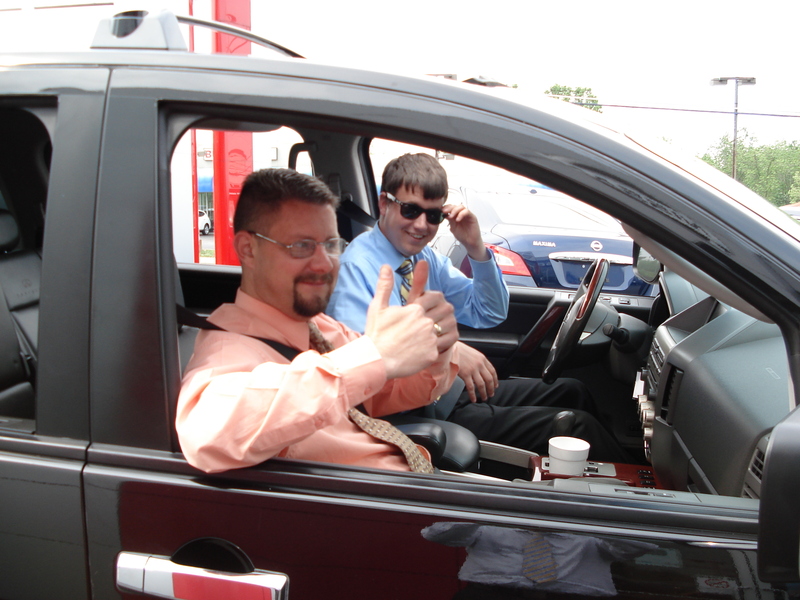 Our Subaru showroom was packed with puppies and people. Midwest Boston Terrier Rescue, Ohio Pug Rescue and Sheltered Paws Rescue were out in force with some awesome looking dogs… and one duck! A duck you say?! Yeah, this is a really great story. A baby duck was lost from her mama and family and had wondered up to our lot. In a moment straight out of the movies, one of the volunteers from Sheltered Paws Rescue took the baby duckling down to the pond and was able to reunite it with his family! It was so cool! 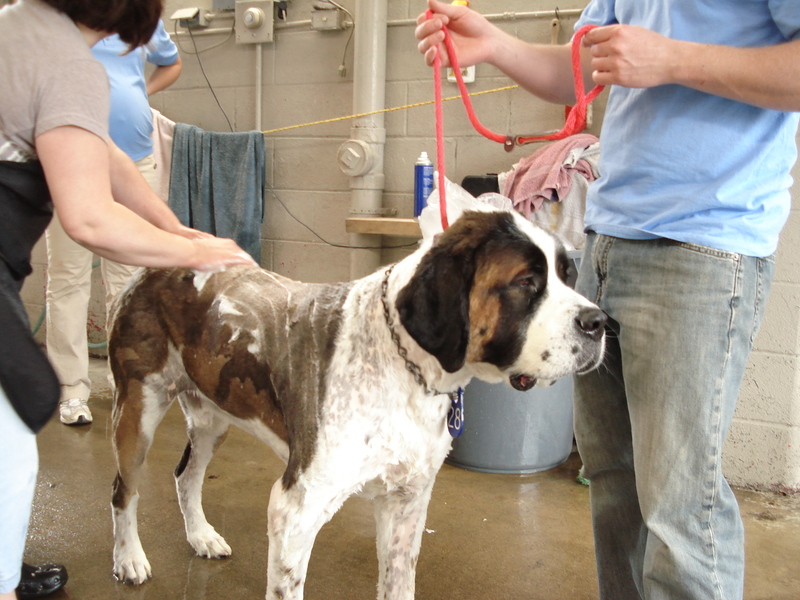 The day was also highlighted by a recently rescued St. Bernard named Barney! This dog was awesome. He was a gentle giant, especially with all the Pugs and Boston Terriers running around! We even got to give him a bath! The doggy wash was a lot of fun. We were able to get all the puppies nice and clean! At one point we had at least 30 dogs on the facility sniffing each other and making new friends. Thanks so much to all the participating rescues for bringing all the animals out!